In our Creative Cultures series, correspondent Crystal Henrickson spends a day inside companies to learn how hiring, onboarding, and company culture play a role in employee happiness. From startups to design firms and all in-between, we’re pulling back the curtain on what it’s like to work in inventive and productive environments. Today she’s with the sweet people of Purdys. 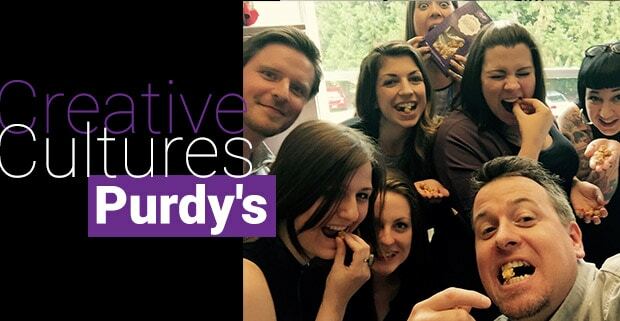 British Columbians, think back to some of your favourite holiday memories… chances are Purdys plays a part. Purdys is an institution in BC. From its origins as a single chocolate shop on Robson Street in Vancouver in 1907. 110 years later, Purdys has retail stores across BC, Alberta, Ontario (and soon Saskatchewan!) 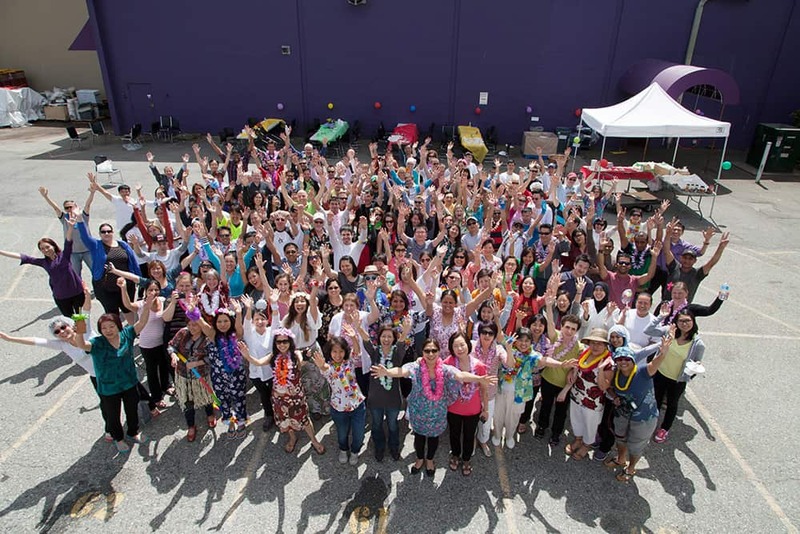 and boasts numerous awards — including Best Employer, Best Managed and Canada’s Best Workplace Culture. Imagine this: Silver pipes pump dark and milk chocolate from impressively large chocolate melters, sending delicious cocoa to various places on the factory floor. In a temperature regulated room nearby, large copper mixing pots, dating back to the 1940s, are busy mixing classic candy centres. Refurbished many times over the years, “They just produce the best results,” says Michelle Harper, National Marketing Manager. She’s met me early to take me on a tour of the company. As we proceed, we watch the dairy centres cool, coated with chocolate, and then drizzled with a brand new state of the art digital arm. 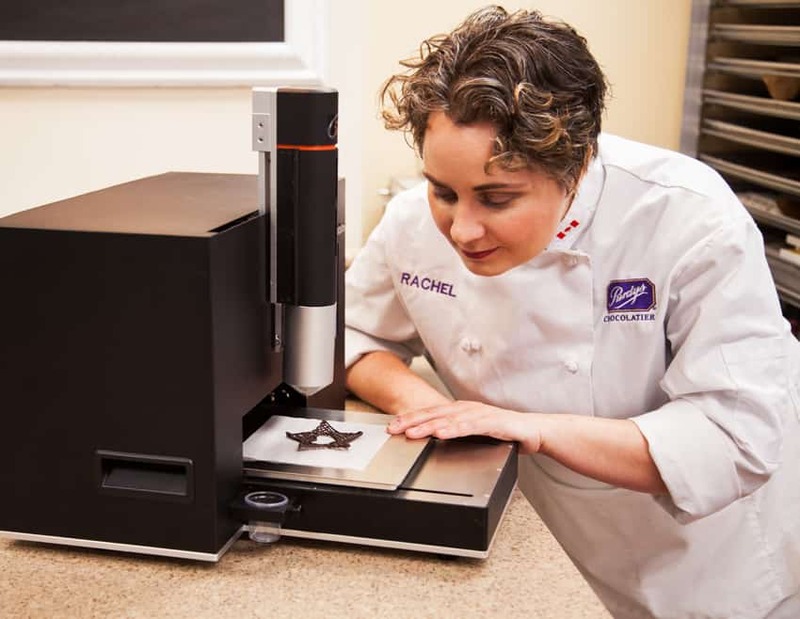 Newly minted Chocolatier Rachel McKinley spends her days in a test kitchen where she develops batch after batch of various flavour combinations: one part R+D, the other part, artisanal expression. Dera Velenosi, Purdys in house interior designer, shares how her role contributes to the mix: “Modernizing and making things a little bit more crisp and less traditional in the sense of the look, while still staying true to the traditional recipes and traditional products,” is her approach to designing new store locations. Throughout the organization are passionate people who care about the product and contributing to the sweet success of the company. Evidence of how old and new blend together aren’t limited to machinery. Along the production line, impromptu stretch exercises break up the daily routine. Repetitive tasks are replaced by mechanics on the production lines. Policy changes have ensured cocoa is sourced by sustainable growers in farms and cooperatives. In subsequent years, Purdys has supported these farms and communities with programs to enable local communities: from farmer field school and agricultural programs, to supplying a medical truck, they have really partnered with local suppliers. As the company grows and expands into more Canadian markets, it’s recognized the need to evolve. Staying relevant with younger generations’ evolving palettes and creating a workplace environment that everyone can be proud to work in is a tall order. As far as upholding core principles, Purdys is by never compromising quality, supporting their team be better every day and being customer obsessed. Throughout the organization are passionate people who care about the product and contributing to the sweet success of the company. 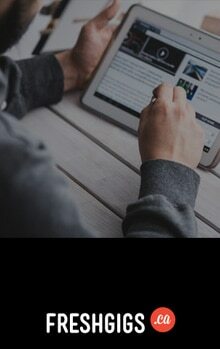 Want to suggest a company you think should be featured in Creative Cultures? Drop us a note.